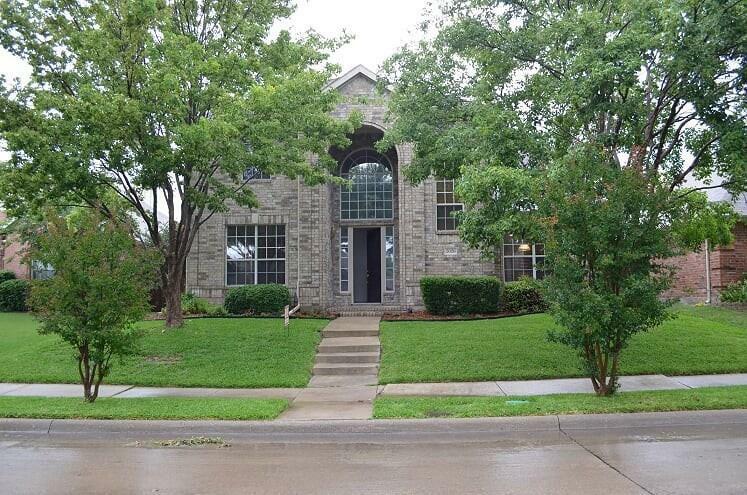 This fabulous 4 bedrooms home offers everything!!! 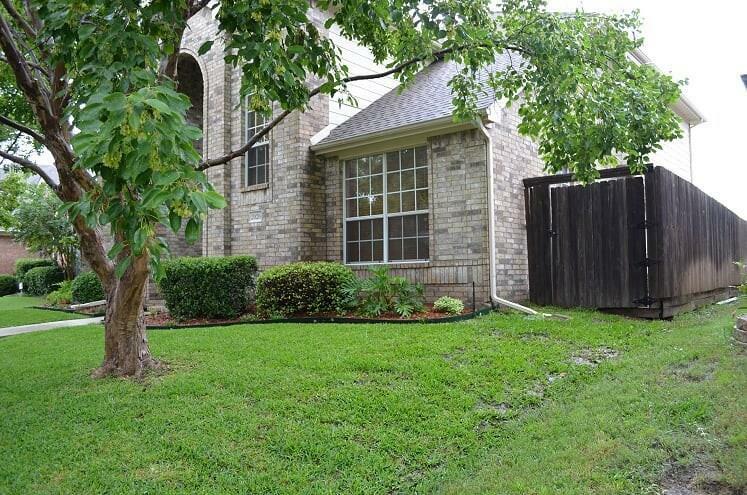 Exemplar Plano Schools with Elementary one block away, community pool 2 blocks away! Upgraded granite counter tops and chandeliers. Great open concept for the family with extra tall solid cherry wood cabinetry in kitchen, island, breakfast bar, gas-log chimney in family room. Wood flooring and tile throughout the house. 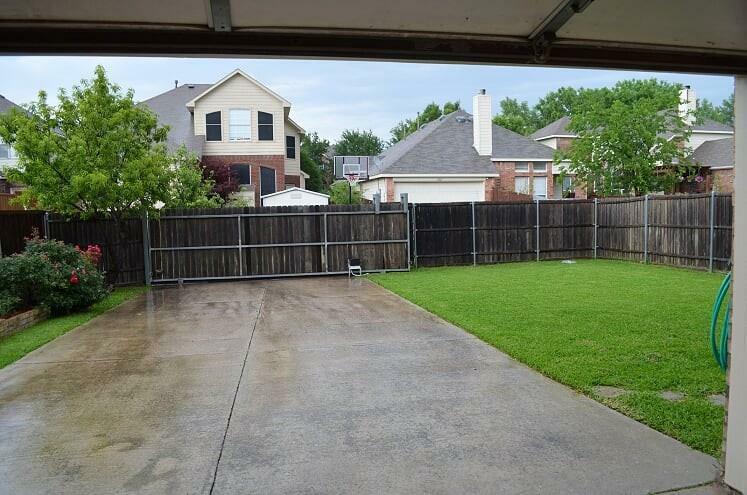 An automatic sliding gate at the end of the driveway opens up the back yard for extra room to play and enjoy while grilling outdoor. Bonus air conditioned office space on second floor.Offering below market value for quick sale and looking to close in early May. 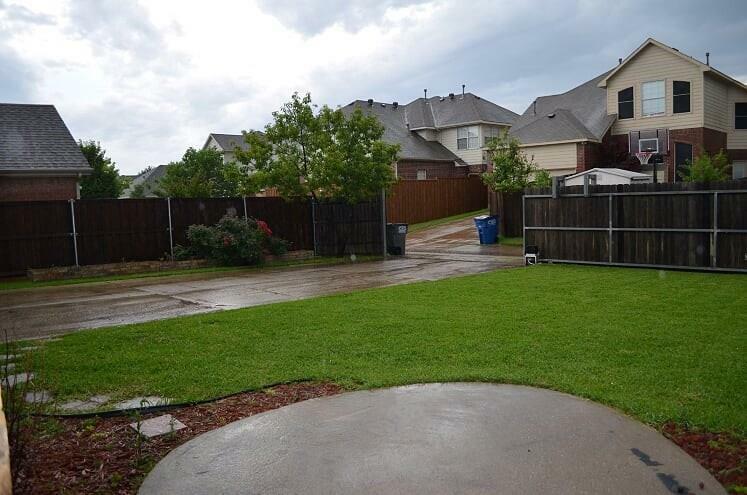 Offered by Eduardo Osuna of West Shore Realty, Llc.